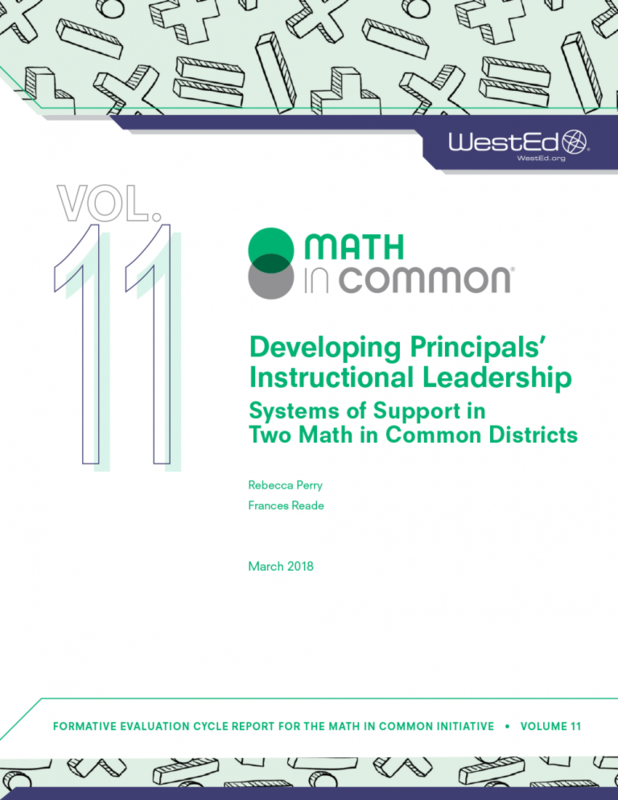 Many MiC districts are shifting the ways they provide teacher professional development, with teacher learning less frequently offered at central district locations and more frequently provided at the school site, so teachers can better connect their learning to their own daily classroom practice. 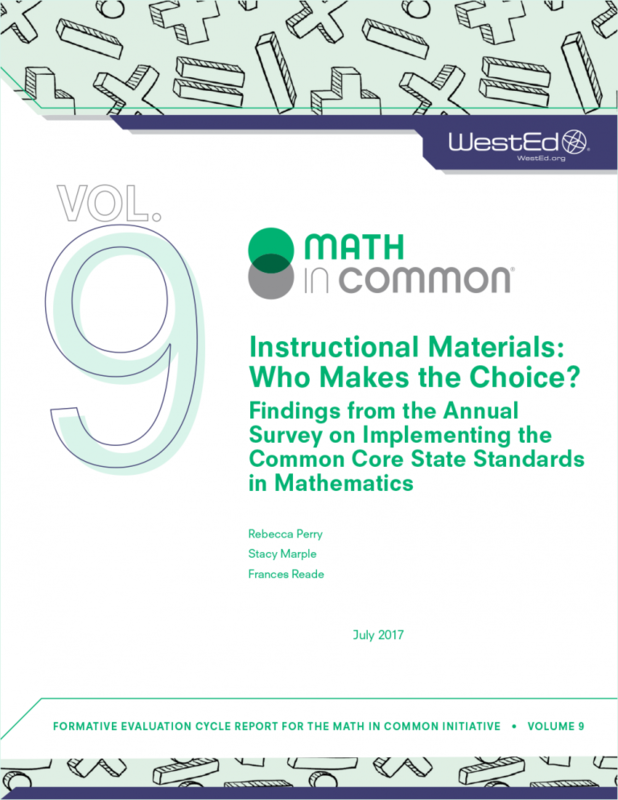 Effective site-based learning for math teachers requires strong site-level mathematics instructional leadership. 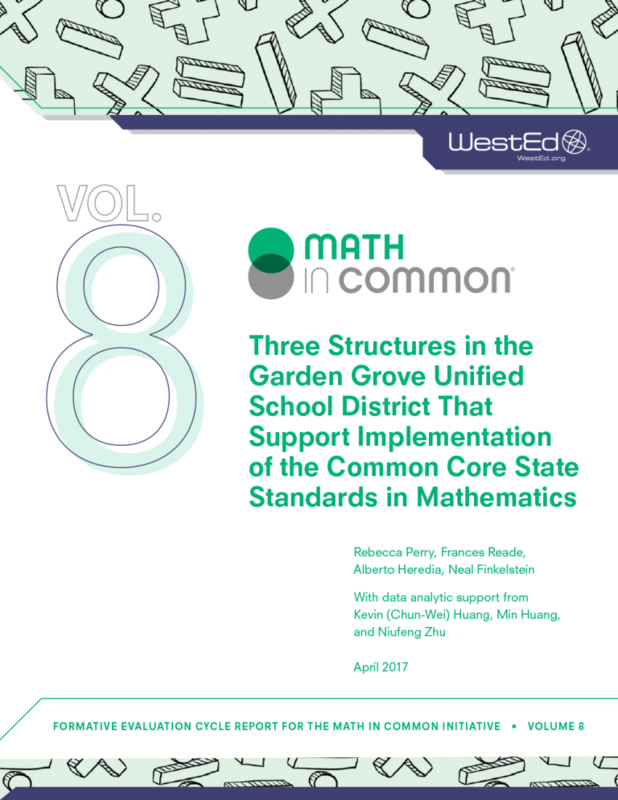 Accordingly, districts must invest as deeply in principals’ learning around the mathematics standards as they do in teachers’ learning. In order to support meaningful change, principals need to prioritize mathematics at their sites and understand what changes teachers are being asked to make to align their instruction with CCSS-M.